The International Congregation worships in English. We celebrate the diversity of our whole church family that is expressed within the Anglican communion with prayer available at each service. Our services follow after the Arabic congregation, occasionally service times may change, especially during Christmas and Easter. Service details are published on our facebook page. All Saints Episcopal Church is situated in the Anglican Diocese of Jerusalem. Find out more about the history of our church here. Our congregation gathers people from many different nationalities and church traditions to worship in an Anglican frame-work . We are a multi ethnic Church, worshipping God through His Son Jesus Christ, in the power of the Holy Spirit. The International Congregation shares our building with our sister Arabic congregation. Please find out more about what we believe in our Vision and Core Values. 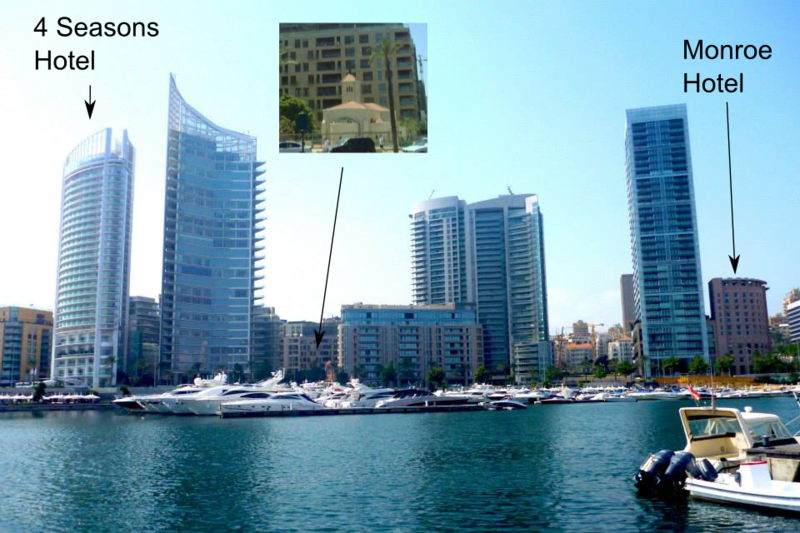 We are located downtown, near to the Corniche seafront opposite Zeitouneh bay. The church building is situated next to the Four Seasons hotel. (Google Maps). Normal pattern of Sunday services at 11:15.